Here’s a card I made using the gorgeous Santoro London stamp set. I used copics to colour this cute image. It’s time for a new challenge over at Watercooler Wednesday with Michelle’s Masculine “Anything Goes” Challenge. I hope you will join in the fun! My card today is a fun card featuring Penny Black -Paint the Town set. It involved some basic masking. 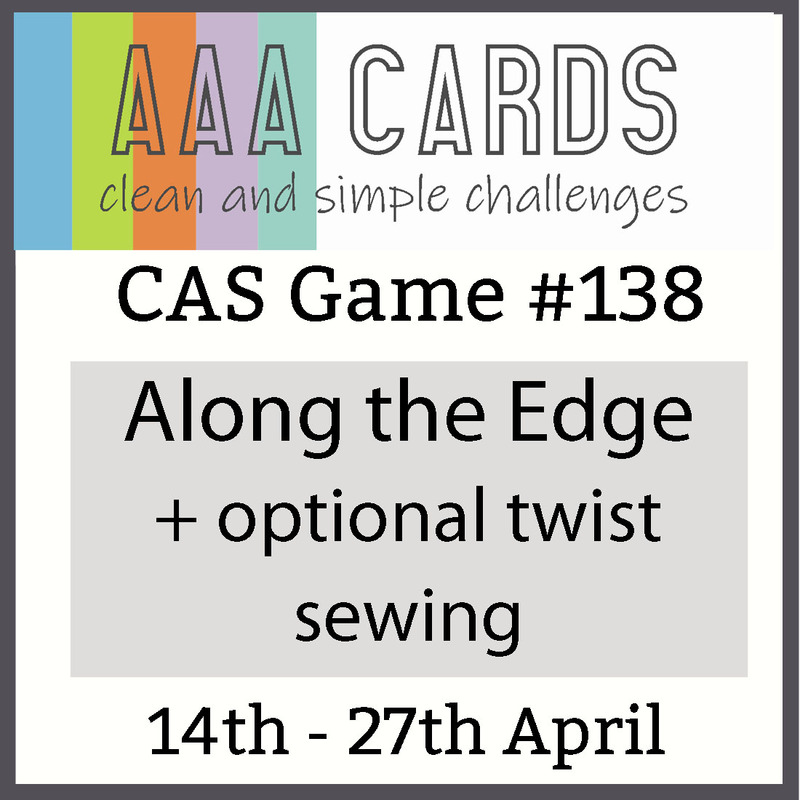 When I saw the new AAA cards – Along the Edge challenge, I thought it would be interesting to build a scene along the edge of the card front. The images were watercoloured with Distress Inks. To build a scene, I added some greenery and blended a cloudy sky using MFT Cloud Stencil. Now it’s time for you to visit our blog to get inspiration from the Design Team. Thanks so much for stopping by and for your supportive comments. I’m thrilled to say that Art Impressions have chosen my card to win ‘Top Spot’ in their Outdoor Scenes Challenge! Thanks so much! I just love working with their amazing and super fun products!! Please visit their website to check it out for yourself! 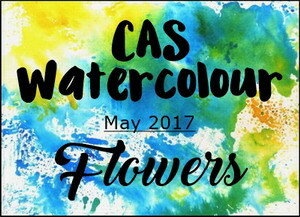 I have had some fun playing with AI Watercolour Sets – Open Window and Foliage Set, I had been lucky enough to win. I wasn’t sure how I felt about the finished panel, but decided to cut it down and frame it using MFT Die-namics Pierced Square Frames in navy. I raised the frame for some added dimension adding it to a plain square card. The sentiment comes from my favourite There She Goes – Everyday Greetings. Here is my card. What do you think? Maybe a lot more practice! LOL! 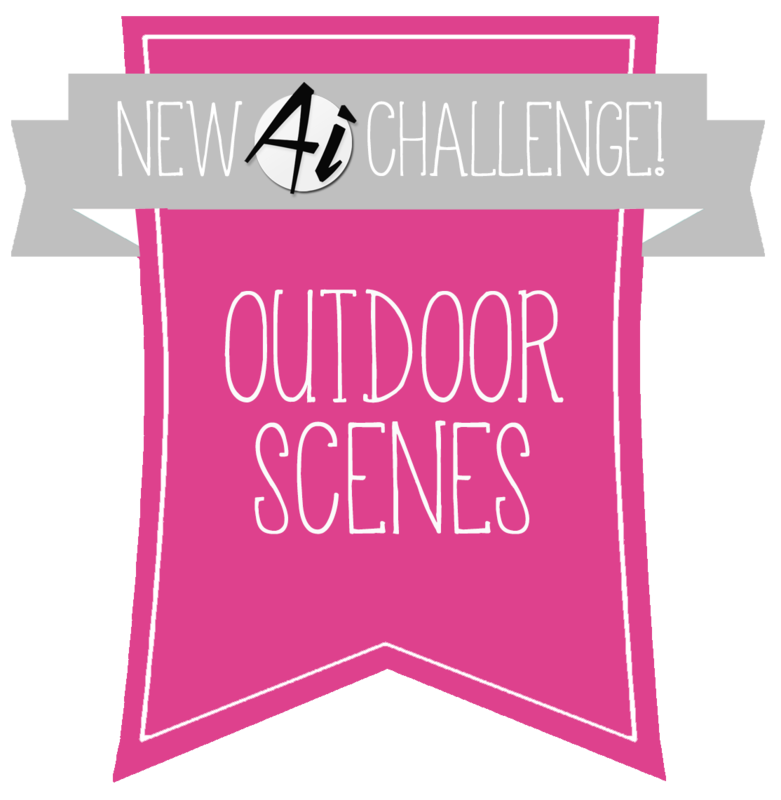 Art Impressions Challenge 252 Outdoor Scenes WEEK 2! 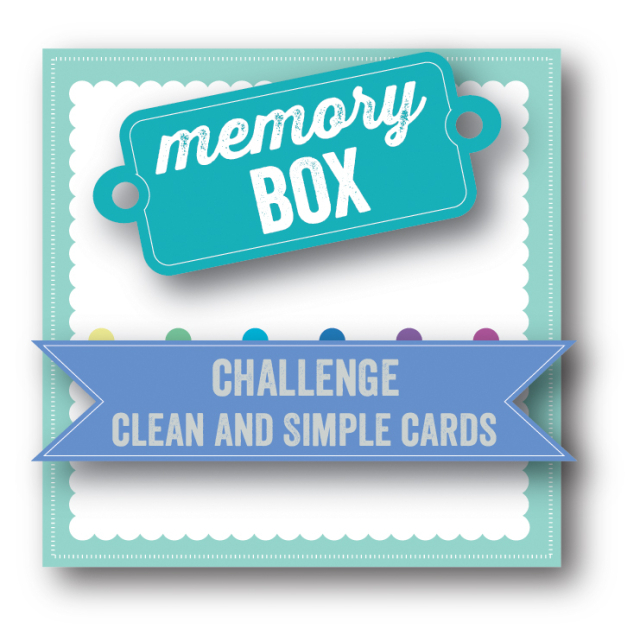 Update: I was thrilled to have my card chosen as winner of the A Blog Named Hero – March challenge – Embossing! 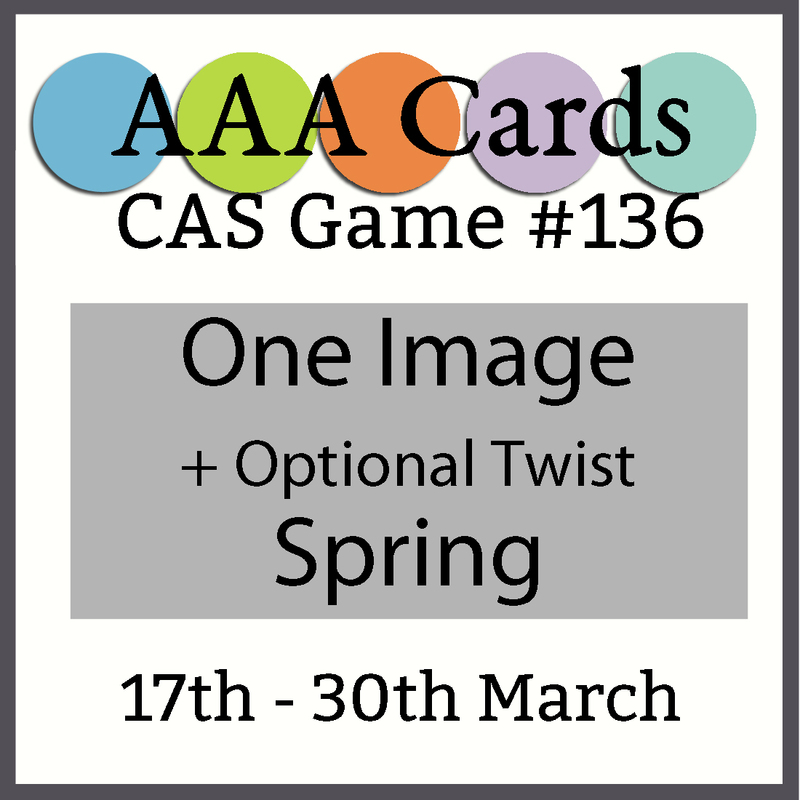 This week it’s Dawn’s “All About Occasions” Challenge over at Watercooler Wednesday. I hope you will join in the fun! When I was going through some pieces I had already stamped, I found this gorgeous white embossed floral panel featuring Hero Arts Clings stamp, I have always loved. I added copics to add colour to the panel. After trimming the panel, I placed it behind Altnew’s Fine Frames Cover Dies. I cut 2 sets of the dies and gold heat embossed the smallest frame, before adding it on top of the matching white one. The sentiment was from another old favourite, There She Goes – Everyday Greetings, gold heat embossed. 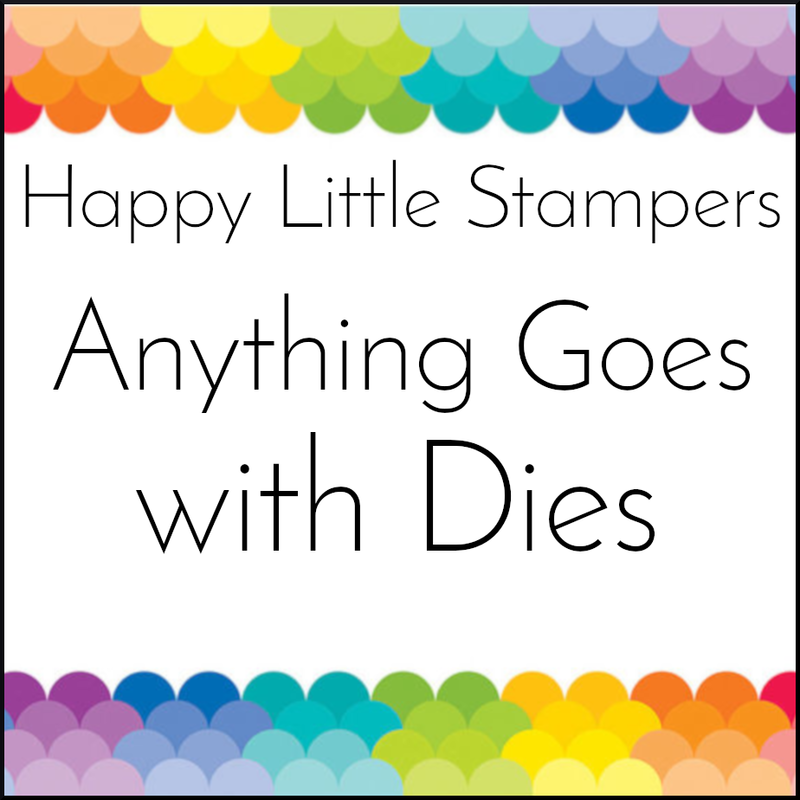 Today is the start of a new Happy Little Stampers – Anything Goes with Dies Challenge! We would love to see what you have been creating with your dies! My card features Memory Box Row of Poppies Die cut and water coloured before inlaying them back into the negative. This panel was then trimmed using a large Spellbinders circle. The same circle die was also cut in the centre of the square panel before being added to the square card front along with the flower circle. To finish I added an Intricutz Dies – Love Letters in white. Although it is a simple card, I think the contrast with the black and white is quite eye-catching! Time to head over to our blog to check out the great work by the rest of the Design Team! Good luck with your entries! Update: I was thrilled to be chosen winner over at Double “D” Water Color Challenge. Thanks so much! 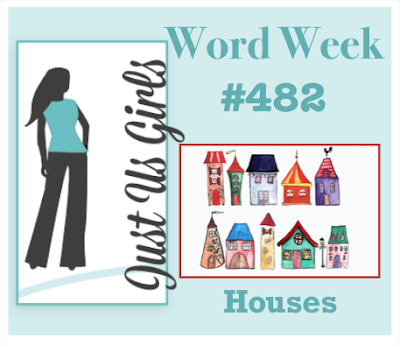 This week at Watercooler Wednesday, it’s Donna’s Feminine “Anything Goes” Challenge. I hope you can find the time to join in. 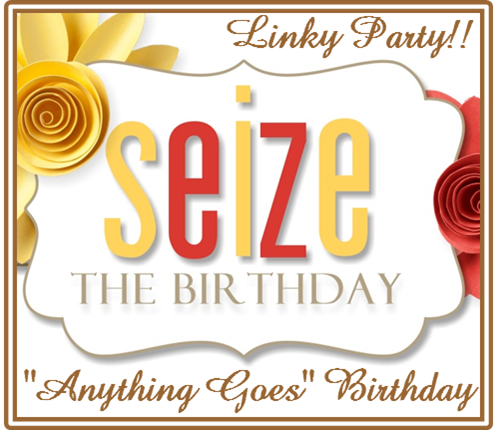 This card is one I made for a dear friend’s special birthday, using her favourite colour. It features the beautiful Altnew Enchanted Iris stamp set. I started by die cutting the front panel with CUTplorations Wonky Rectangle Die and stamped the images in Antique Linen Distress Ink. The image was water coloured using Distress Inks. I just love to watercolour images. It so rewarding to watch the images come to life as you gently build up the colours, leaving others clean and fresh, giving a soft, gentle look! For some interest, I added some gold speckles. The sentiment is from Penny Black Heartfelt Thanks set, stamped in black. I was really happy with the way this card turned out. I hope you do too. 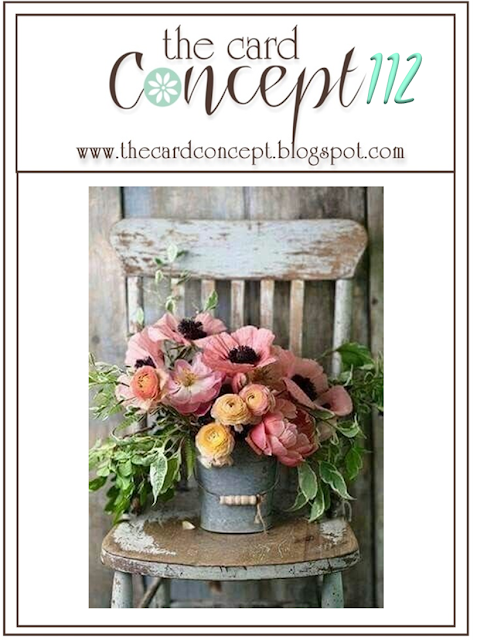 Don’t forget to head over to our blog to check out the wonderful inspiration from the rest of our Design Team. I look forward to seeing what you create this week! 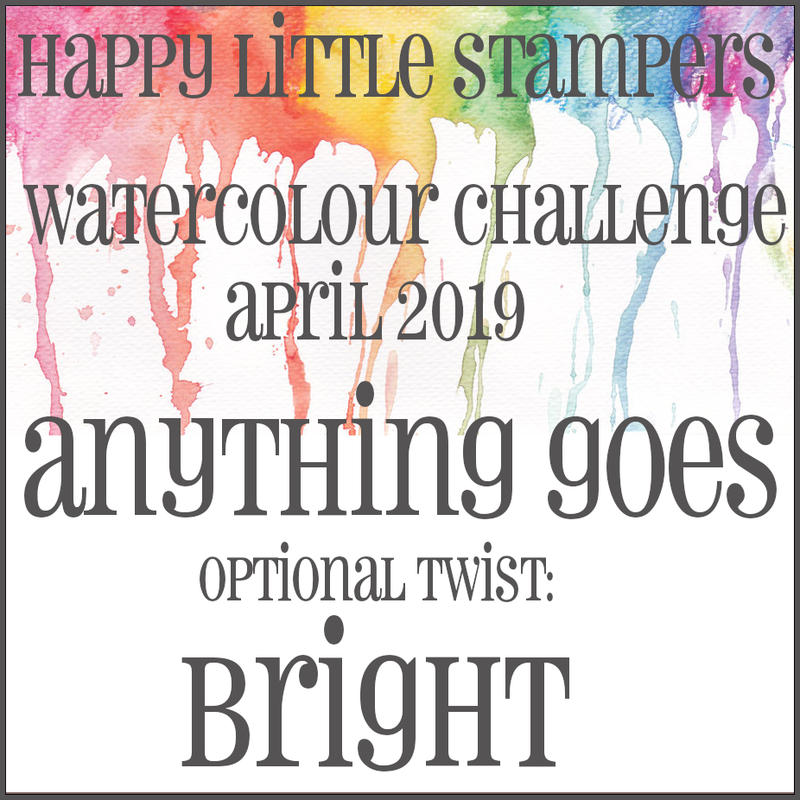 I’m back with a card for HLS Watercolour Challenge for April 2019 with an optional twist of BRIGHT! However, anything watercolour is just fine. My card is certainly super bright, happy and yet so simple! I started by dabbing Distress Inks on a stamp block and giving it a light spray of water before stamping it on some card. It was great fun playing with this super easy technique and you never know exactly how it will turn out. Cutplorations Wonky Rectangle Die cut panel was added to my card front. Once dry, I trimmed the watercolour panel, and die cut Winnie & Walter’s ‘friend’, before adding it to the middle of the card front. A matching a pink fun foam die cut was glued back into the panel’s negative space and the die cut glued on top. The small sentiment is from Altnew’s Label Love set. Please head over to our blog and check out the wonderfully inspirational work by the rest of the Design Team! I hope you will find the time to join our challenge this month. Good luck! 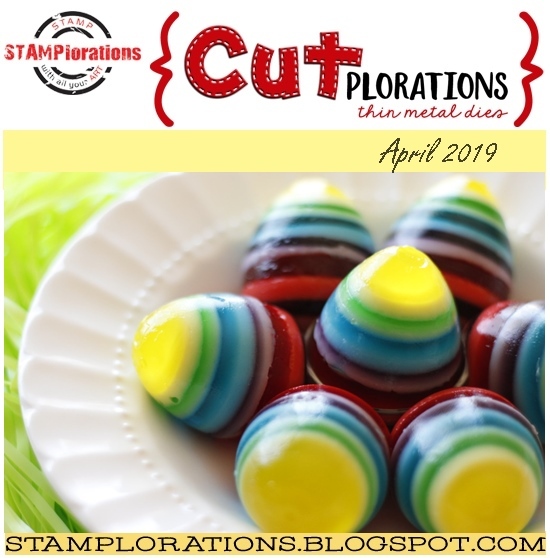 This week over at Watercooler Wednesday our challenge is Marsha’s “All About Occasions” Challenge. I have decided to start off my Christmas stash with this cute little card. It features Spellbinders Christmas Kitten stamped on a panel cut with MFT Wonky MFT Wonky Stitch Square Stax . Even though it is a shaded stamp I decided to copic colour the image after stamping in light grey ink. I then restamped the bauble, coloured, fussy cut and re-attached it for some added interest and a little dimension. I fell in love with this realistic little kitten the first time I saw it. As I wanted it to be the main focus, I kept the card simple by adding it to a square card with EF background. The sentiment is from SSS Christmas 3 x 4. I hope you like it too. Be sure to head over to our blog for lots of inspiration from the rest of the Design Team. Good luck this week.